I am writing this reflection as a historic blizzard whips through Colorado. AMAZING to say the very least! All along the Front Range, life as we know it has basically come to a frigid standstill. Mother Nature is making her presence known in a dramatic, if not frightening, way. I am blessed to work from home today. In addition to my shovel duties in the backyard to clear a path for my dogs, I want to chat about the healing process after a serious medical issue. What is to be learned? Two years ago, I experienced an acute case of pericarditis (inflammation of the sac around the heart) with severe complications. After 7 months, I recovered to the point that medications were no longer warranted. Then 3 months later, I experienced a recurrence which required 10 more months of medications and monitoring. Consequently, when I stopped taking meds this time around, I thought this might be “deja vu” all over again! With every twinge of pain or shortness of breath, I despaired. I doubted. I questioned. I worried that I would never feel “normal” again. It is hard to trust that my new sense of normal will continue. There are moments when the specter of all too familiar symptoms triggers fear and anxiety. I am trusting the process more days than not. We can choose to tease out the life-changing lessons to be learned. We can develop an enhanced view and appreciation of life. We ultimately realize the important lessons of life unfold as we are ready to listen and learn. We become older and wiser one step at a time. 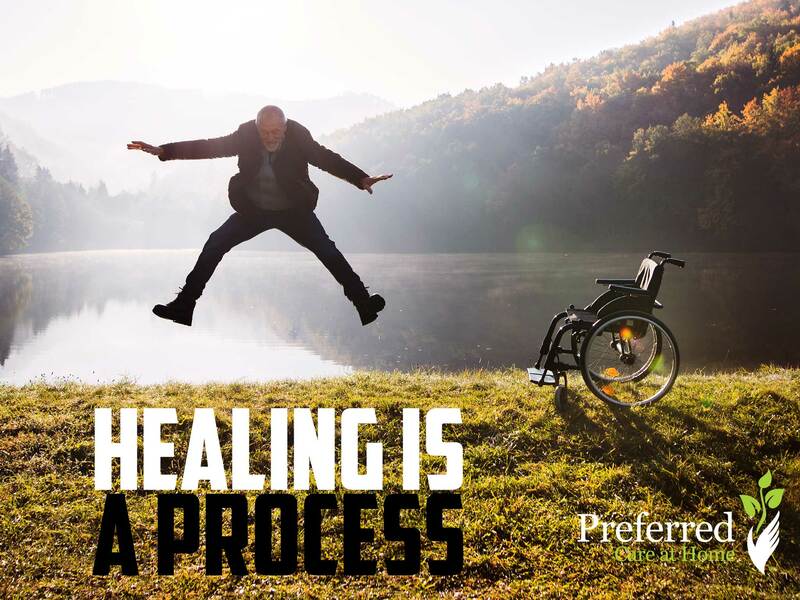 Have realistic expectations of the healing process. Learn everything we could about the diagnosis and prognosis. Speak with other people who have experienced a similar medical condition. Their stories serve to normalize the journey, alleviate fears, and reassure that we are on track—although not a linear one!